This phase accommodates students from grade 7 to grade 12, typically 13 years and older. This is a critical stage for our older students as they are expected to have a better understanding of their academic skills and abilities in order to make tertiary or vocational study a reality. 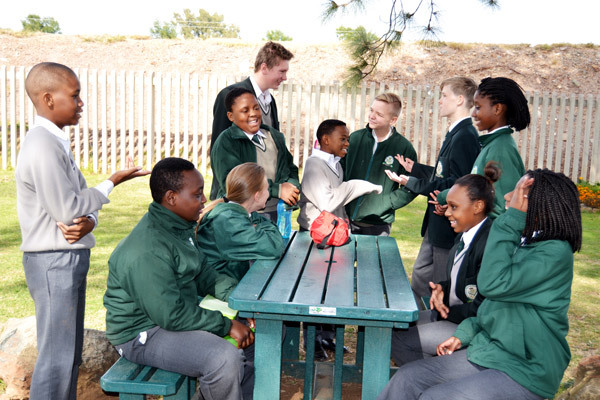 Family involvement remains important in the adolescent years and at Heritage Christian College we would expect that parents take a more active role in supporting their children. Students whose parents are more involved and supportive generally are more mature, independent, deliver outstanding school performance and show lower rates of misbehaviour. The Department consists of a learning centre and an office/ group classroom with TV/ DVD Player. 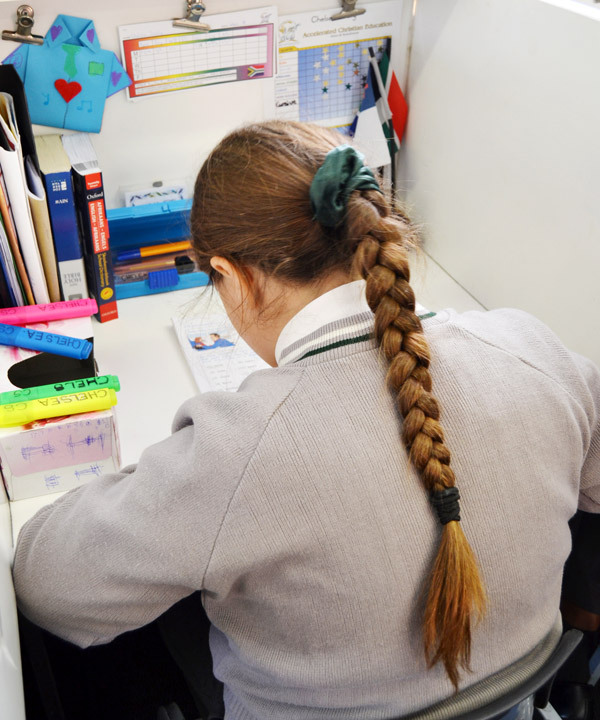 At the High School phase our Supervisors are involved in preparing teenagers for adult life concentrating on academic abilities, life skills, relational skills and assisting them to become responsible and successful members of our society. Our Supervisors are aware of the young adults need to form their own identities while the ACE curriculum assists to cultivate their academic competence and self-esteem. 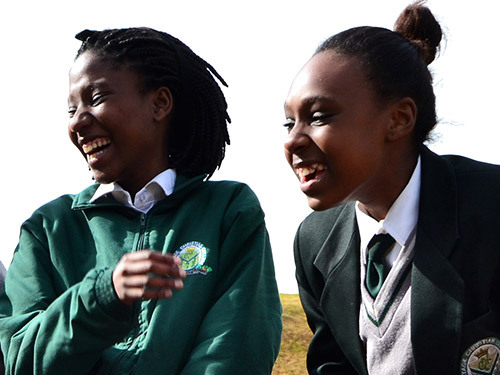 Core Subjects for High School include English, Afrikaans, Mathematics (or Maths Literacy) and Life Orientation. Additional majors must be chosen from the list below: Biblical Studies, Natural Science, Life Science, Business Studies, History, Tourism and Skillspro. Additional Electives include: Etymology, Speech, Music, Missions, Literature, Christian Growth and Art.